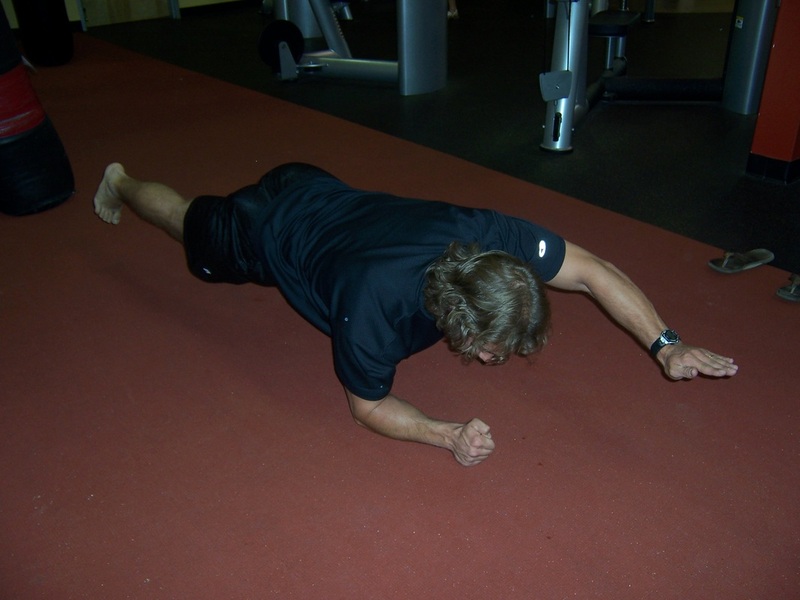 Dallas Personal Trainer - Due to this exercise requiring strict attention to the positioning of the body in order for it to be effective, it is a good idea to have a Dallas personal trainer or a training partner watch to correct you when your technique starts to falter. This exercise is performed exactly like One-Leg Plank except that in addition to extending your leg, you will also extend your opposite arm at the same time. If you are extending your right leg, your will extend your left arm and vice versa. Hold this position for the length of time specified by your workout program and then immediately switch arms and legs and hold the other side for the same length of time.